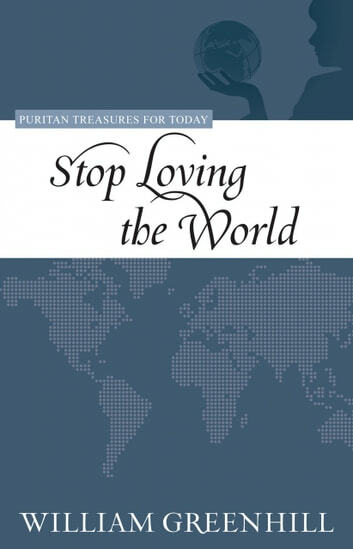 The Puritans were greatly concerned with suppressing worldliness in the church. Today, worldliness is an even greater problem, exacerbated by the fact that so few dare to speak out against it. In this book, William Greenhill provides modern readers with a healthy antidote to our love affair with the world. 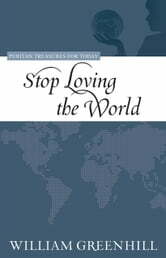 He explains what it means to love the world, exposes the dangers of cherishing it, shares how we ought to relate to it, and gives encouraging directions for removing our hearts from it. This is a book with a timeless message, demonstrating the relevance of the Puritans for today. By Gods grace, it will help persuade you that the world and all its charms are not what you should live for. Behold He Cometh With Clouds!